Solve the mystery of the abandoned enchanted castle and its mysterious prisoner. You woke up in an abandoned castle on the cliff, not knowing who or where you are. But is this place really abandoned? Fireplaces are still burning, strange voices echo all over the place, and wild magic is seeping through every wall. 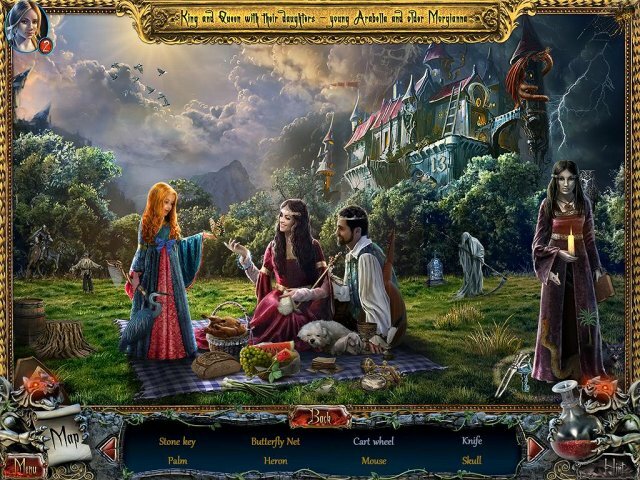 Step by step you are unraveling mysteries of the castle, you learn the art of crafting magical artifacts and even the forgotten secret of traveling to entirely different worlds.